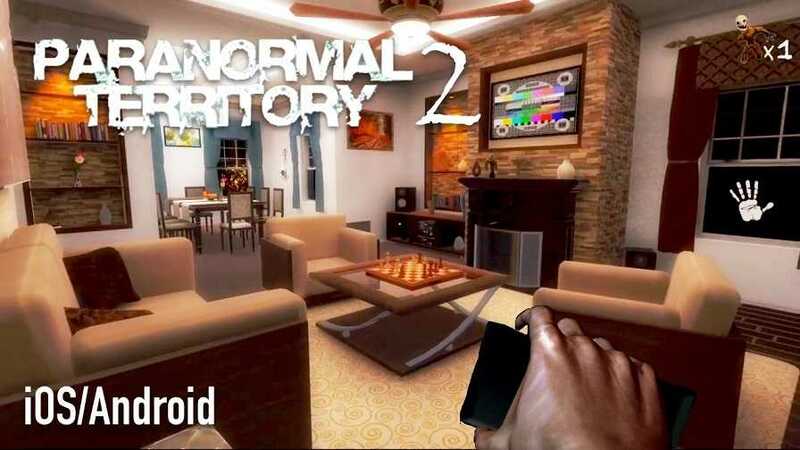 Paranormal Territory 2 APK Premium Download from AGaming+ is now on Android. 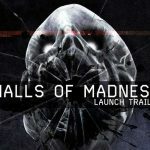 Its a sequel to its first game Paranormal Territory which has around 2 versions one free with ads and a premium version. 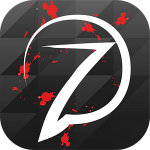 While Its sequel released in just premium version with no ads and no iap. 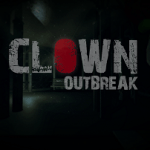 This game is a kind of startle test.it can identify what a desperate horror gamer you are who can be hardly surprised. 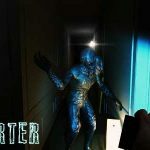 I must say AGaming+ has been making premium horror games since longs and people looking for games and wait for new releases impatiently.Paranormal Territory 2 APK does not cost too much in the play store but try it before purchasing it from PS. 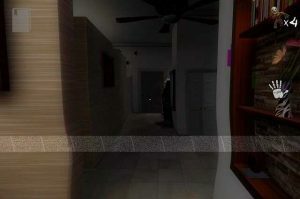 Like all horror games this game will ask you to put on your earphones or headphones so that their game can do such horror effects on you. Story starts with a simple day when a mysterious message arrives about mysterious happenings and incidents about their home.Letter is from someone who knows you and asking for your help. and of course will go in there to find out what’s happening in there. 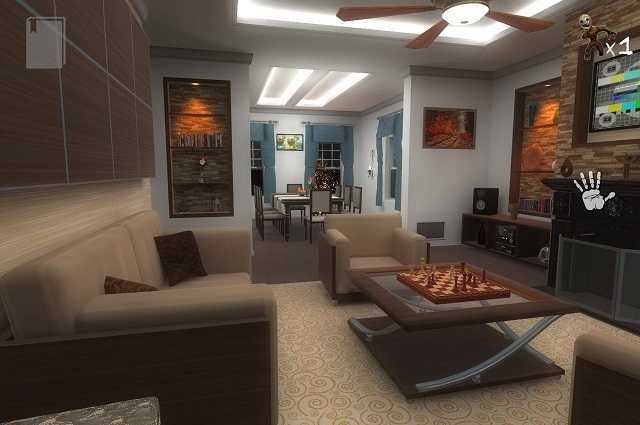 paranormal Activity which is going on in their home. you are an interested horror freak who loves such things and decided to help that guy out. 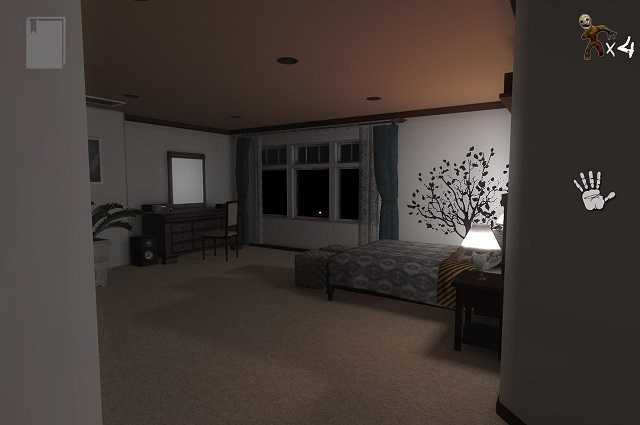 Game starts from the entrance of the paranormal house and you will see no tutorial because its basic. 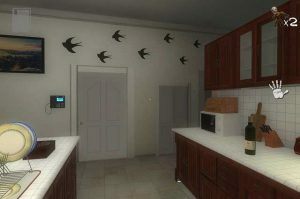 you can use left hand and swipe up to walk and right hand to see.you can simply interact with objects by tapping on hand icon which could be visible when you go near any intractable objects.sounds quality is so good they must have improved their sound vision so much.while playing using headphones you must be frightened by sudden noises. Graphics of Paranormal Territory 2 APK is amazing you can see all the details of objects clearly and you will not feel like you are playing a game on your Android phone just because of its sharp crystal clear graphics. 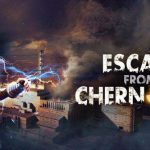 Amazing Visuals and horroristic events with some surprising elements while roaming in the house. 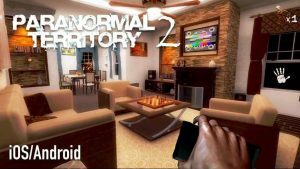 APK of Paranormal Territory 2 is an offline game which can fill your horror thrill for quite sometime. what this game lacks is that strong storyline, different scenarios and of course longer gameplay.its a short horror game which can be finished pretty quick.If you are in to horror gaming then must try Paranormal Territory 2. Thx You RG for the apk I also play #1 of this series they have a nice funhouse environment. ?